Shoe4Africa receives a donation, we spend that donation executing our projects in Africa. We do not pay other charities to do our work for us! Recently more & more highly rated charities collect funds then outsource the work making their costs and running expenses look very efficient. We believe in making every donation work to its maximum; not diluting any funds. That is also why it has taken us over 21-years before we agreed to pay any money for promotional film/video materials, took us almost 20-years before we paid a single salary. That is why we don’t pay a social media team, have a state of the art website… the reason being is all our money has always been spent on the cause of helping. The Africans we serve often live on a dollar a day; that is why we try and cut every expense that we can. After taxes our total salaries for the organization are below $50,000 USD. Our project management to build a multi-million dollar hospital were around $15,000 USD. Schools — Our average to build a complete school is about $80,000 (8 stone classrooms, & admin block). This compared with a charity like BuildOn ($30,000 donation builds a single classroom with about 50% of your donation going to building supplies and the rest to other expenses) – we are proven to be a very efficient and cost effective charity! Our goal is to make your donation impactful beyond your belief. Please note that all our schools are ‘Public’ institutions built by us but run by the Government. Of late in Kenya many academies and private schools are popping up, many for personal economic gain. We are in regulations with 501 c3 by not supporting these projects. Public donations are not to be used for private enterprises. We are audited by: Rios & McGarrigle LLC, Certified Public Accountants. S4A is a 501(c)(3) tax exempt organization. All donations are fully tax-deductible. 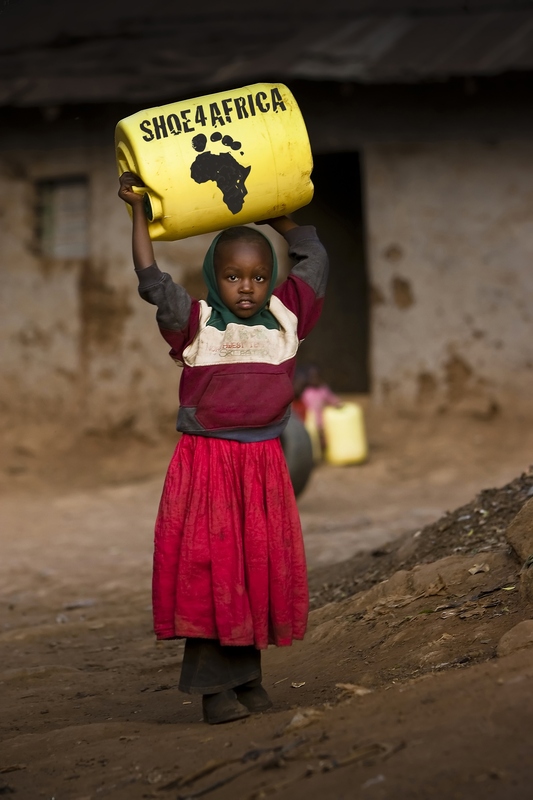 [S4A contributes money to other social organizations working in Kenya.] You may obtain a copy of our annual financial report [and a list of the organizations to which S4A contributes] by writing to S4A. You may also obtain a copy of our financial report by writing to New York Attorney General, Charities Bureau, 120 Broadway, NY, NY 10271.